In preparation for our summer activities at the Kingsley School garden, we decided it was time for the garden to have a bit of a tidy up. We got Jack and John to help us clear some of the garden and just look at the before and after photos of what our lovely gardeners have been busy doing. The garden is starting to look lovely and we are looking forward to our summer activities. 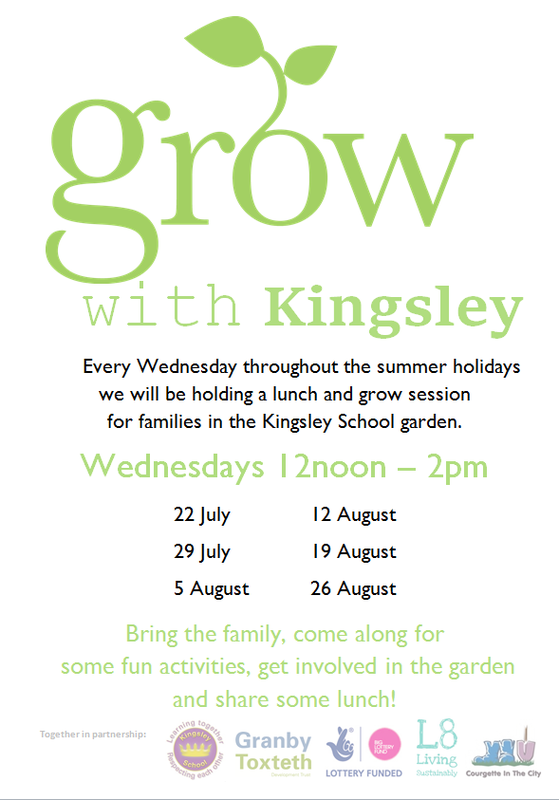 If you would like to come along and get involved with our lunch and grow session, then pop down to the garden which can be accessed through the entrance on Granby street, next to the Adult Learning service. We will be there every Wednesday from 12noon-2pm, why not come down and say hello.